This page is a sampling of private homes, B&B’s, and vacation rentals. Hotels, hostels, and lodges are listed in our Business Directory. *This is just a sampling of types of homes and price ranges. 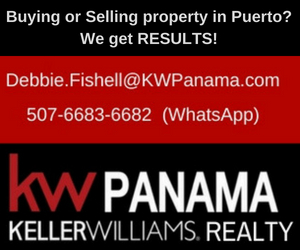 2 – 4 Bedroom Rentals in Prestigious Las Palmas! Las Palmas is a quiet country-like setting, yet only a 5 minute drive from downtown Puerto Armuelles. Homes are historic plantation style, built by Chiquita Banana. Mostly furnished and including internet. Experience life in a beach community! 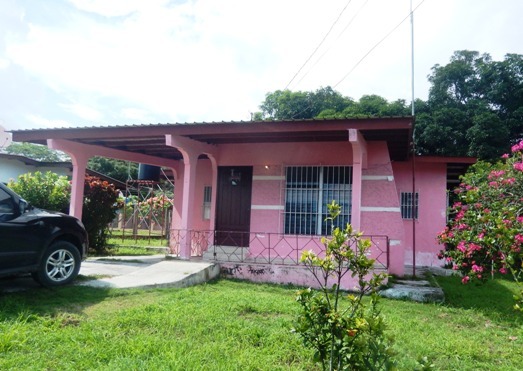 Remodeled and upgraded homes can be found among the local houses in Playa Coronado, Corazon de Jesus, and Cucuy. Oceanfront or just steps from some of the best surfing beaches near town. Located near the beach and the famous Chiquita Banana Pier. Some previous businesses and others you can build inside to suit your venture. From restaurants to stores, and everything in between! There are others scattered around, so please inquire with dates needed, what you are looking for, and price range and we will assist you in finding something that fits. When will you be here for vacation? 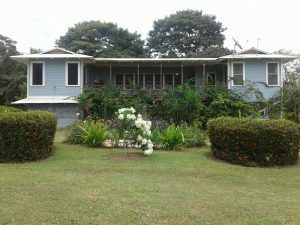 Not all of the rentals are listed on the website ~ I know of a few private rentals that I can send you contact info for. Also, the hotels and B&B are listed in the Business Directory here on the website. I’ll ask a few of the older residents and see if anyone knows him. Thank you for your website! This is great! Do you know of any ocean front property available down on the Burica peninsula? I recently inquired about lots for sale down there but was told they are all reserved or sold. Thank you for any assistance! 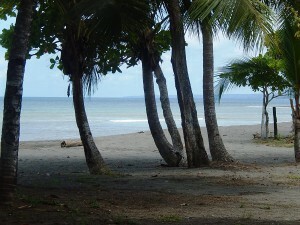 Hi Cynthia ~ There are 2 beach lots in Buena Vista that are listed on the For Sale page right now. That is just past Limones on the Burica Penninsula. My Husband and I are interested in the Puerto Armuellas area. We would like to come and stay in the area for 2-3 weeks starting around May 29th , this year. 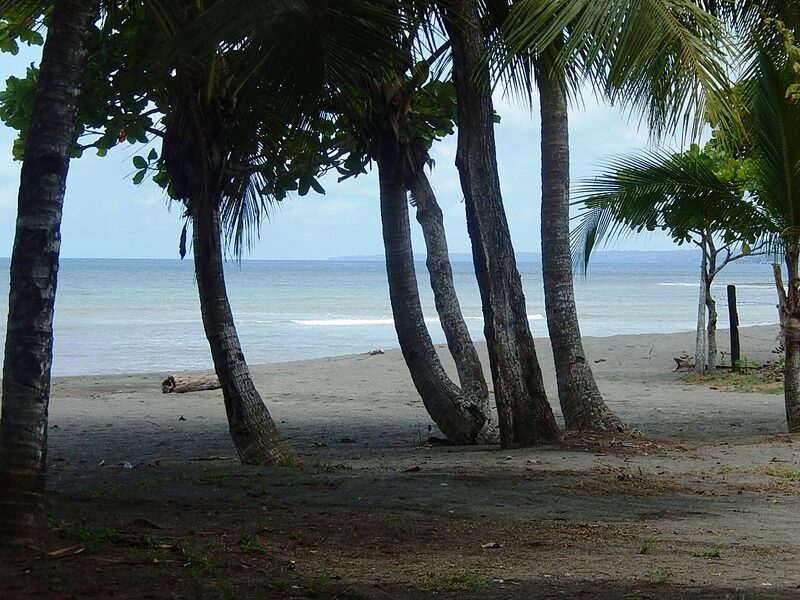 We would love to rent a house that is walking distance to town and located on a nice beach. Do you have any recommendations? I would recommend Tsunami Inn or Heavenly’s Hotel. Both are inexpensive and will give you a better rate for an extended stay. They are located on the beach and walking distance to town. There are a few beach houses for rent, although none of them are walking distance to downtown. You could ride a bicycle or catch cabs, which are also cheap here. I will post more rentals as they come up on the rental page of this website, so check back regularly. Look forward to meeting you when you get to town! Looking for long time rental. just an old surf dog. We will be visiting Puerto Armuelles for a week or 2 in January 2018. I need to find a place that has cooking facilities. Can you help? Hi Shellie! Thanks for contacting us. Keep an eye on the rental postings here and I will send you notice of others that come up. They go pretty quickly in Puerto, so many never get posted. It is more word of mouth. I sent you an email with a few contacts. I’ll keep in touch with you and let you know what’s available as your trip gets closer. Look forward to meeting you! I will be moving to Panama May 1, 2018. I do have a rental for a 2/2 1100 sq. ft. home in El valle de Anton for $675. I would like to find something in your area. I have 3 Chihuahuas and Looking for a fenced in yard and 2 or 3 bedrooms of comparable size. I’ve sent you some info via email and will stay in touch as your travel here gets closer. I have a Chihuahua too! My family is moving to Puerto Armuelles this Spring (2018). 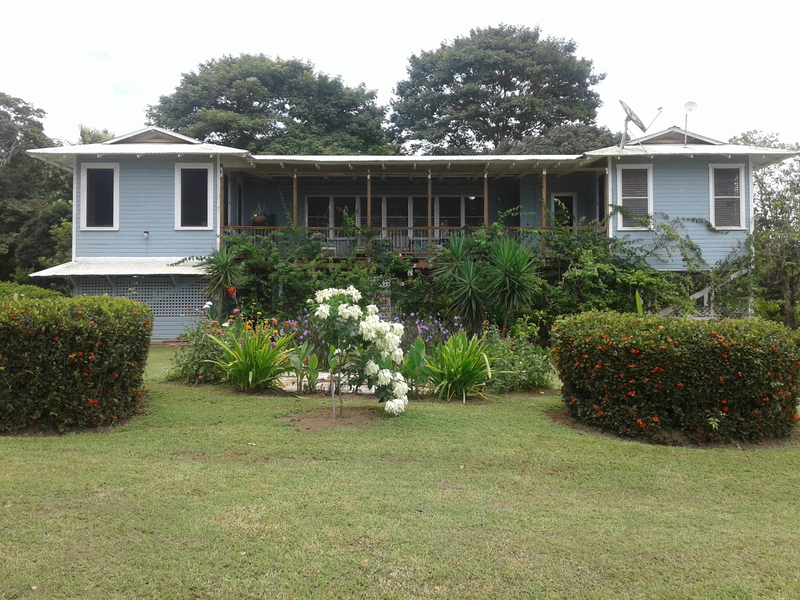 We are looking for a 2 bedroom house on the ocean or very, very close. 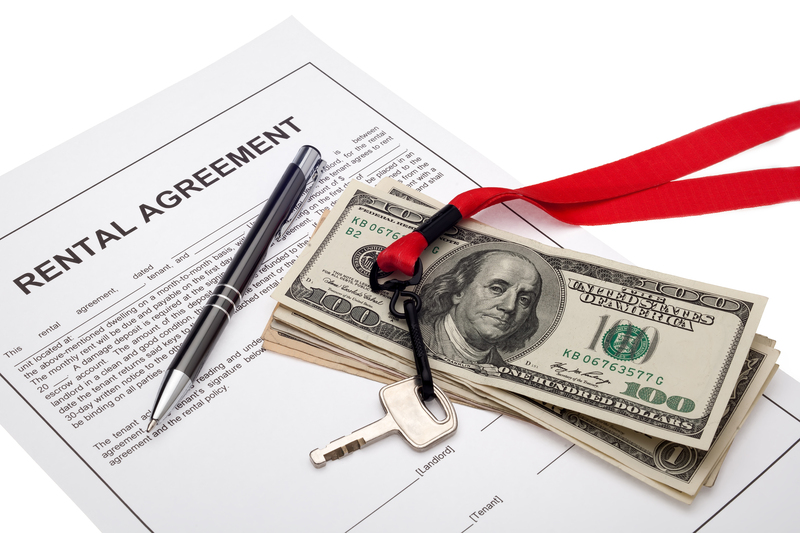 We will eventually purchase, but are looking to rent for 3 to 6 months before committing. If you know of any rentals becoming available in the near future please let me know. We visited Puerto over the New Year and really loved it. Our house has sold and we are working on getting out of Alaska! We are water people – swimming, kayaking, surfing. So something near the water is really important to us. 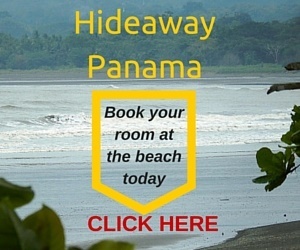 My husband and I will be returning to Panama in late May. We are currently in PC working on our Pensionado visas. We are looking for a three to six month furnished rental, close to the beach and to town at that time. While we haven’t been to Puerto yet, it sounds and looks amazing and we’d love to start the next phase of our lives there. I sent you an email and will stay in touch ~ look forward to meeting you! 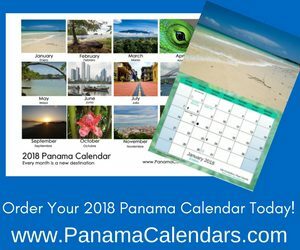 I’ll be in flying into Panama City on April 10th and will be driving around the Peninsula before flying out of David on April 18th to Costa Rica. 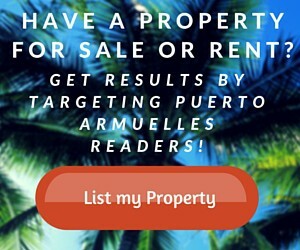 How can I contact you to see some properties, both rental and for sell, while I’m in the area? 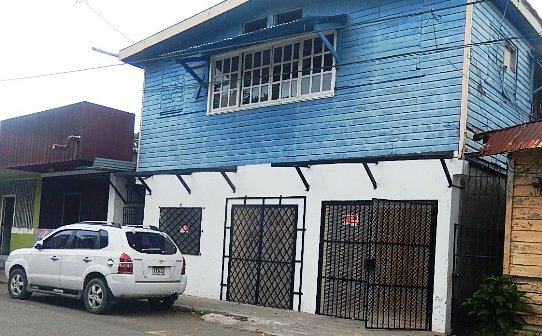 My wife and I are moving to Panama in July, looking for something close to the beach one or two bedrooms looking for 3 or 6 mo lease. I will email you a couple of beach rentals that may fit. You may have to place a deposit to hold one of them until July. The two of us are coming to Puerto Armuelles during the second week this July. Do you know of anyone who might be renting out a room at that time? Thank you! I’ll keep an eye out and I also sent you an email with some suggestions. Look forward to meeting you! Looking to find out more about the area, planning a trip there within the next 6-8 months. With the goal for f eventually getting pensionado status and moving there. 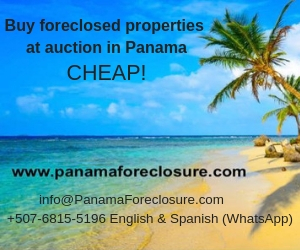 I will be coming to Panama,specifically Puerto and Pedasi, scoping out a place for retirement. I will be renting at first but also am interested in purchasing property to build on our a reasonably priced home. Are these listing for rent and sale up to date? Hola! The “For Sale” postings are up-to-date unless an owner forgets to tell me they’ve sold their place. I stay in pretty close touch with most of them, so it’s safe to say they are generally current. However, rentals are in HIGH demand in Puerto Armuelles. By the time I post one on the website, it’s rented. I’d have to say the rental postings are more of a “sampling”. It is best to email me when you are coming here and I can let you know who has something available at that time. Like everyone else, I’m interested in moving to your area and am interested in a rental. I’ll be coming for a visit in October with an eye towards moving in the spring. I am a single woman with a small dog and was told by a blogger that it’s a safe place for a single woman. I need to keep in contact with you. I have been to Pedasi and Guanico (Tosini) and I am coming back in Jan. for 3 months. I have all ready booked Pedasi and Guanaco for Jan. through March but, I have always wanted to check out Puerto Armeulles. After my trip from Jan. – March., I will be coming back in April of 2019 and I want to check out Puerto Armeulles. So, maybe you can hook me up with a place to stay. I do not know the dates yet but I will tell you when I do. I also signed up for your letter. Monthly I guess it is. Anyways, talk to you soon. Let me know when the dates of your stay in Puerto are confirmed. Rentals go pretty quickly here; we need more! I am interested in the low end rentals in El Palmar & Corazon Fe Jesus… I will be available to look at such during the month of November!! I will be visiting Puerto in Feb, 2019 with the thought of future retirement there, perhaps 2-3 years. I know things are changing rapidly there, but I was hoping to get a feel for the real estate available there. I am a single man so I wouldn’t need anything larger than 2 bedrooms, sale or rental. I just need some advice regarding neighborhoods closer to the beach, safe, near some ex-pats, where I wouldn’t need a car too soon after moving there. Just some examples of places, perhaps to purchase soon and rent until retirement. Thanks in advance for your assistance. I’ll send you an email with answers to specific questions. In general, it’s always a good idea to rent first to find out if you really like living somewhere. I have you on the email list for my newsletters, which also have good, current, information. Hope to meet you in February! Hi. Will be in your area 2nd week of January looking to rent for 2 to 6 months. Tough to see anything online, any suggestions? The best thing to do is stay in touch with us as the time of your travel gets near and we can let you know what is available at that time. Hi there, I will be looking for a long term rental shortly. Ideally I would like to find somewhere quiet, space for my 2 children to play in the yard, fruit trees. 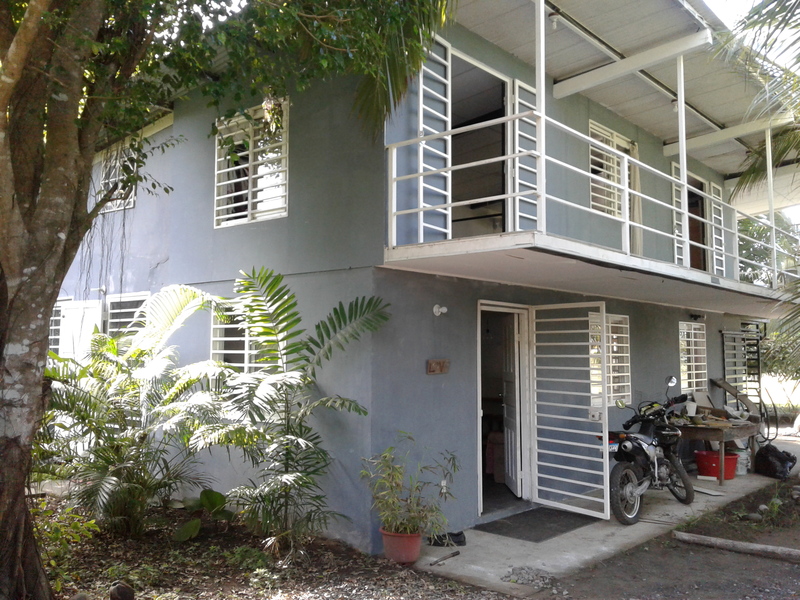 walking distance to a market, and close enough to access the beach(or a pool) and nature. One necessity is access to high speed internet for my work. Could you recommend a neighborhood based on those desires? Thank you.